One of the great aspects about a cultured and unique destination like Southport is that the occasional rainy day never puts a damper on the fun. The town is brimming with unique attractions, shops, and activities that are perfect to enjoy on a rainy afternoon, and which are just as enticing as the beautiful outdoor landscapes and sunny waterfront regions. So if a little inclement weather is on your upcoming vacation forecast, use it as an opportunity to discover these activities which are effortlessly easy to enjoy, rain or shine. 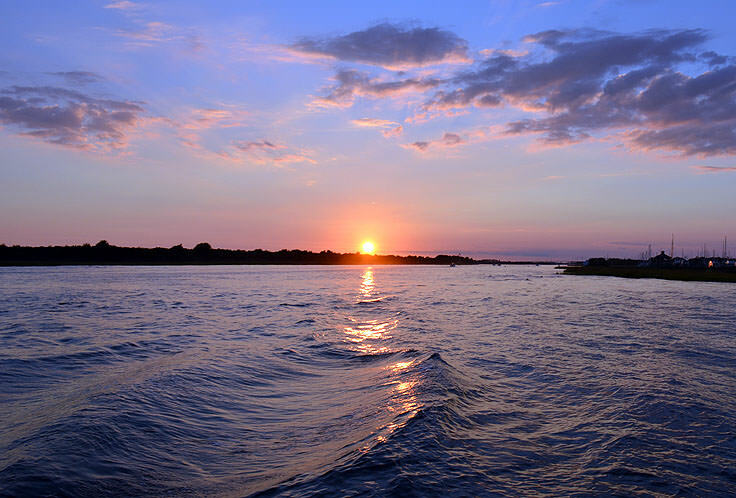 The lower Cape Fear region has played a role in American history since the region was first discovered by Spanish explorers and English colonists. At the same time, the local coastal habitats have been heralded (and preserved) as some of the most pristine coastal regions in the country. As a result of these roots as well as present-day ecosystems, a number of museums have been established to celebrate this legacy and cultural heritage. 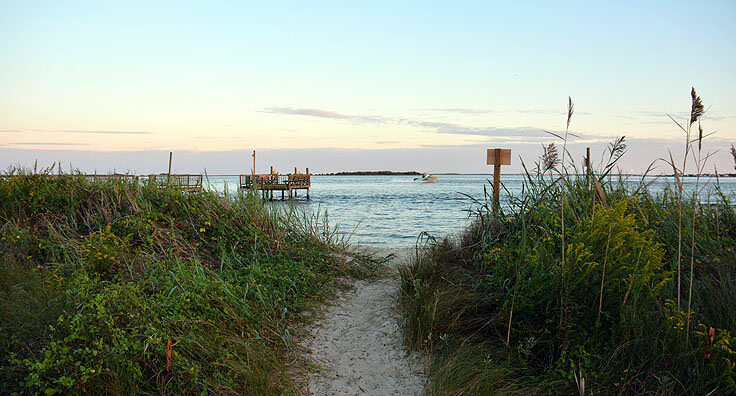 The Brunswick Islands offer a number of communities where enjoying the beach is always a breeze. 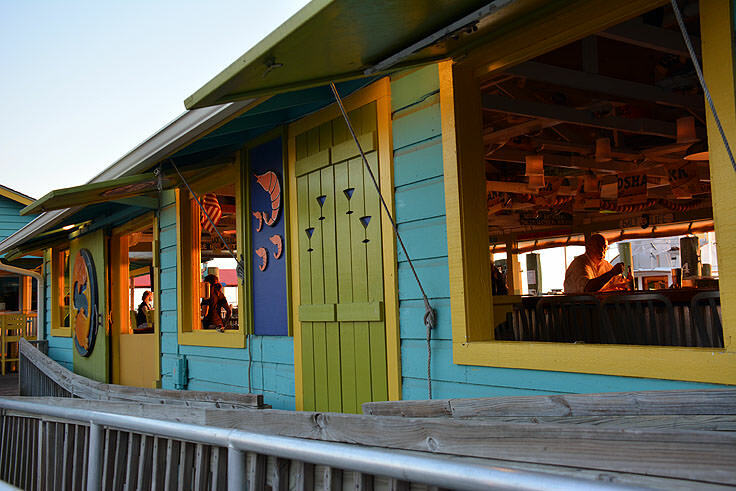 From the small town of Caswell Beach to the enticing and hopping town of Ocean Isle, here’s everything you need to know about enjoying this barrier island stretch of shoreline. 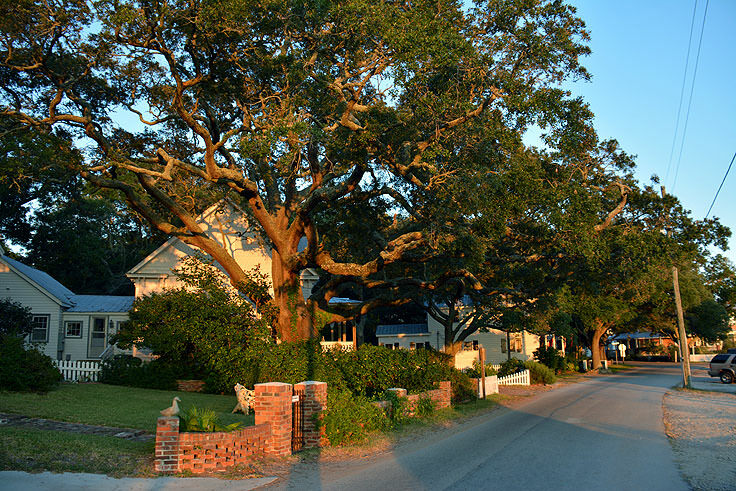 Located on the southern tip of the Cape Fear coastline, and jetting out into the ocean like a jewel of green land in a sea of blue, Bald Head Island is a beach vacation destination that is truly unique for its geography, history, and distinctive character. Isolated from the rest of the world, but wonderfully accommodating with plenty of vacation homes and attractions, this tiny island is a paradise for nature fans, mariners, and beach lovers of all varieties. 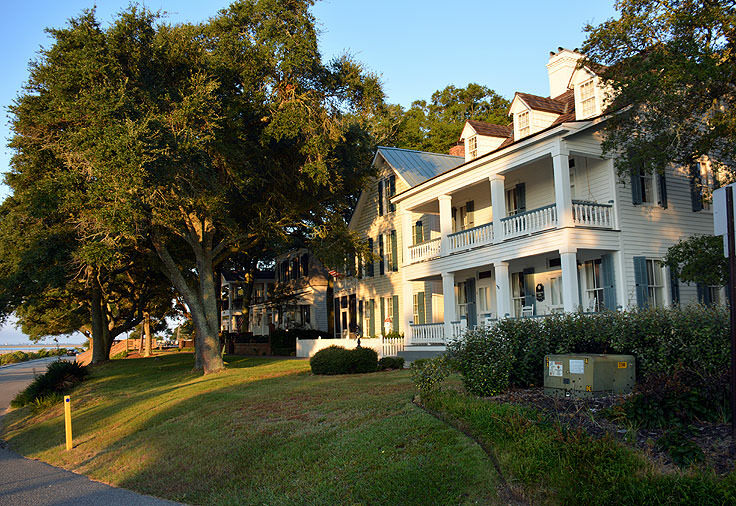 The romantic setting for dozens of TV shows and movies, and featuring a long maritime heritage that is on full display along virtually every downtown street, this surprising weekend or weeklong vacation destination is filled with genuine coastal charm. Southport's distinctive culture can easily be linked to its equally unique location. 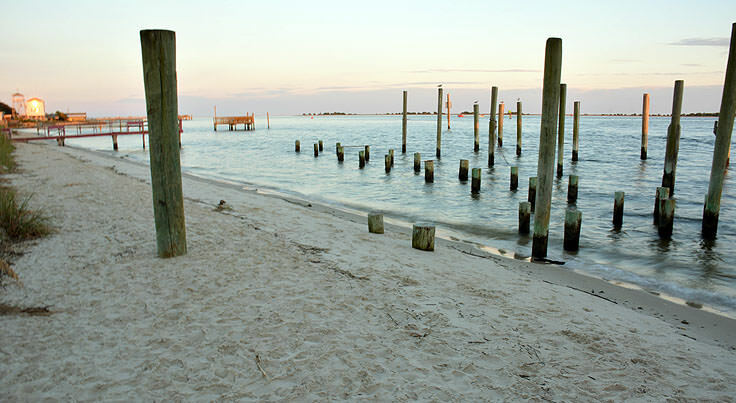 Perched on the very edge of the southern North Carolina mainland, the town of Southport sticks out into the waters of the Cape Fear River, and is bordered by small islands and large barrier island vacation destinations in virtually every direction. 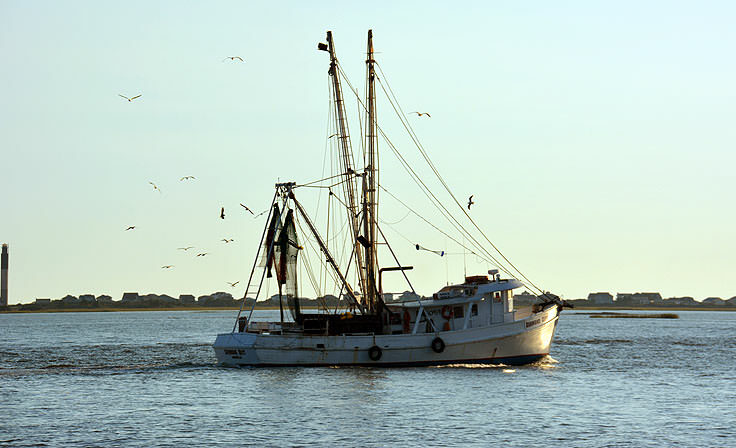 Southport is also just miles away from where the Cape Fear River joins with the Atlantic Ocean, making it a vital stop for commercial fishermen, small shipping vessels, and maritime travelers along the bordering Intracoastal Waterway. 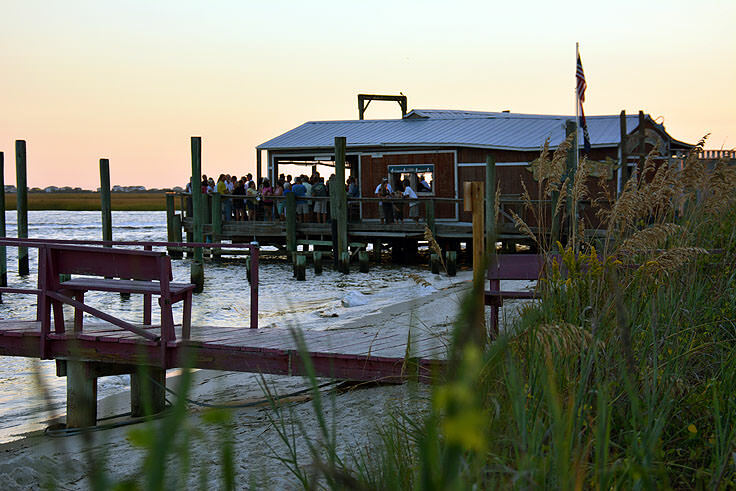 This waterfront locale was essentially responsible for Southport's initial discovery, as well as its later growth as a populated North Carolina port town. The first visitors to Southport arrived around 1524. Spanish explorers first discovered this area close to the Atlantic Ocean's navigational route after a ship had been wrecked, and spent time in the region building a replacement boat along Southport's shores. (In fact, this 1526 boat was the first European vessel to be built in the New World.) This first and somewhat accidental visit proved prophetic, as by the mid-1700s, the town was thriving as both a port of entry along the Cape Fear River, as well as a populated fort, Fort Johnston, that protected the region from privateers and pirates. The town was officially incorporated as the town of "Smithville" in 1792, named after a Continental General who later became a North Carolina Governor, and was later changed to "Southport" in 1887 as an effort to promote the town as a major shipping port. 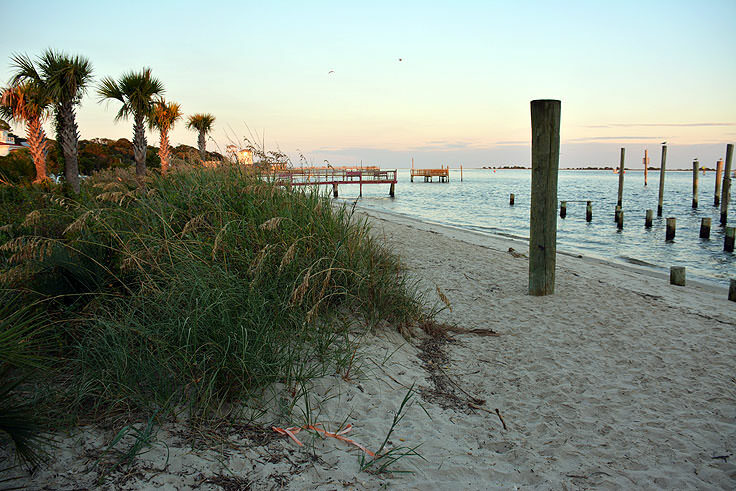 Though the town has always had a relatively small population, with just 2,300 current year-round residents, it thrived as both a fishing village and a port where weary travelers along the ocean waters and the Cape Fear River could dock for a while, and enjoy a rest on land. That reputation still stands, and Southport features nearly a dozen marinas along the waterfront open to the maritime traffic of the Intracoastal Waterway. As a community that's devoted to the water, visitors here will also find ample boardwalks to explore the waterfront, restaurants and lounges with incredible views overlooking the river, and even a Waterfront Park and town pier for a front-row vista of the ships passing by. 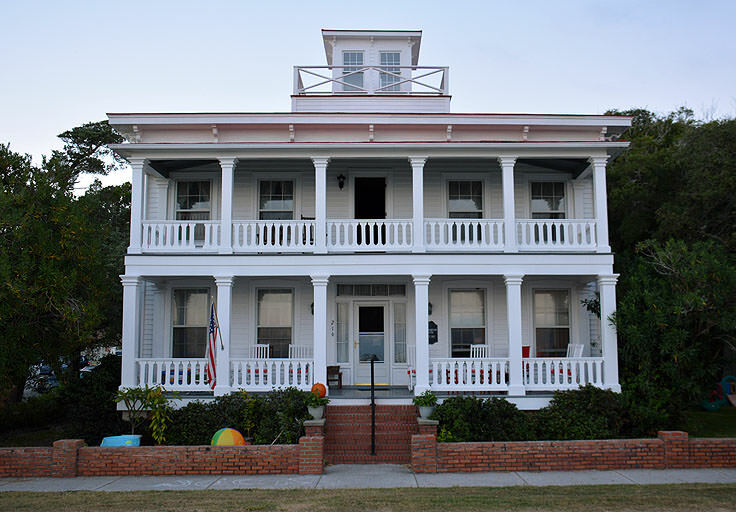 The town has a number of historical attractions that pays homage to its long legacy as well, including dozens of historic homes along the Downtown area, like the Northrop House and the Peacock House, ancient live oaks that are centuries old and can be spotted throughout town, and the renowned North Carolina Maritime Museum. The museum is an especially popular attraction, and outlines the region's history from the original Native American settlers to coastal North Carolina's crucial role in the Civil War, both World Wars, and the modern day fishing industry. Day trippers will definitely want to spend the majority of their time either along the waterfront or strolling through the Downtown area, which is home to countless restaurants, boutiques, coastal art galleries, and renowned antique stores that display rare, and uniquely southern pieces. 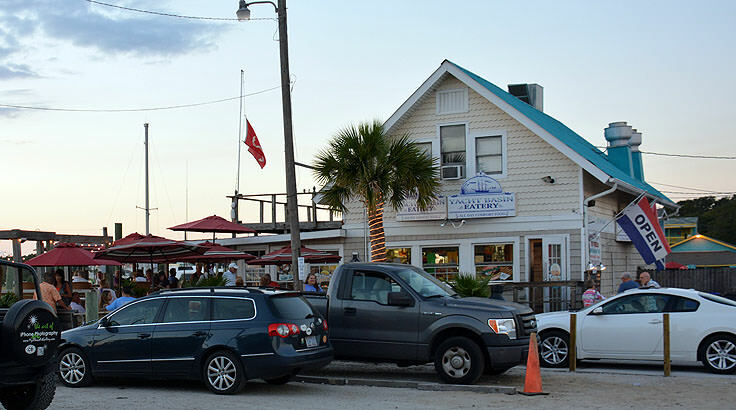 The dining scene in Southport is especially revered, as patrons will find nearly 70 restaurants in the region that range from national fast food chains to unique waterfront grills and cafes. Newcomers are advised to stop by the Visitors' Center upon arriving for an in-depth look at the restaurants and attractions in the area, as well as a brief primer on the community, from the first Spanish Explorers to Fort Johnston to local historical graveyards. As for accommodations, visitors will find a handful of chain motels and hotels around the outskirts of town, a nice selection of Bed and Breakfasts throughout the historic Downtown region, and a variety of charming and inviting vacation rental homes, with rich landscaping and shaded porches ideal for just sitting back and letting the day slip away. 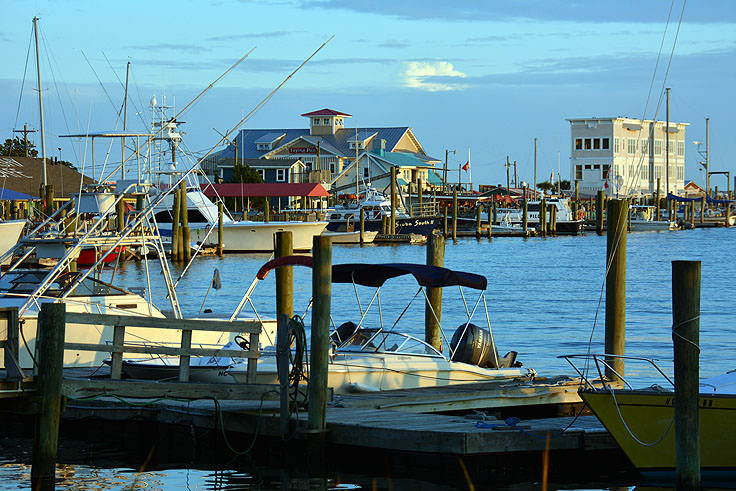 This relaxed pace of life, unique southern history and coastal culture is evident in virtually every part of town, and has made Southport the "go to" location for a number of movie and television studios. In fact, the town has served as the backdrop for a number of movies through the years, including I Know What You Did Last Summer, Crimes of the Heart, Summer Catch, Domestic Disturbance, Mary and Martha, Nights in Rodanthe, A Walk to Remember and Safe Haven. 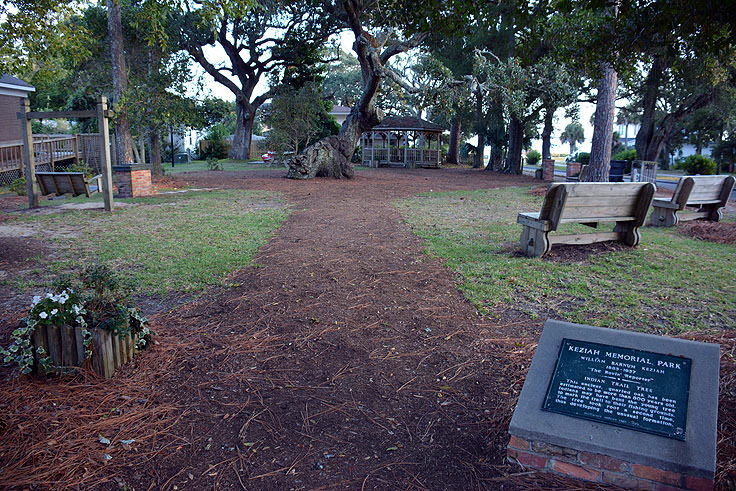 It is also the setting of several acclaimed novels, including "Safe Haven" by Nicholas Sparks, and the filming locale for the television series Revenge and Under the Dome. Clearly, it's not hard to fall in love with the Southport scene, and even movie-makers and producers are not immune to the community's charms. The town of Southport also has a number of incredible seasonal events, including multiple fishing tournaments, a weekly summer farmer's markets with vendors from the coastal region, and annual gardening and holiday festivals that attracts visitors from all across the state. 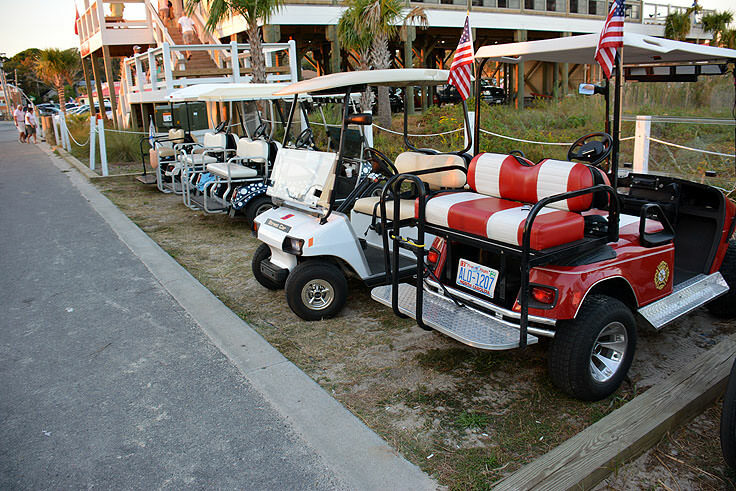 In fact, Southport's annual 4th of July Celebration attracts 40,000 - 50,000 people every year for its incredible maritime themed parade, and incredible fireworks display over the Cape Fear River. 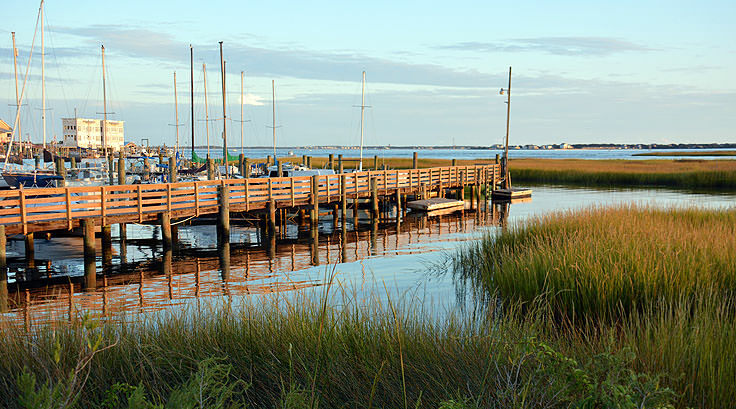 While Southport is clearly a worthy vacation destination in its own right, the town is also remarkably close to two of the southern Carolina coastline's favorite barrier island beaches, Bald Head Island and Fort Fisher. 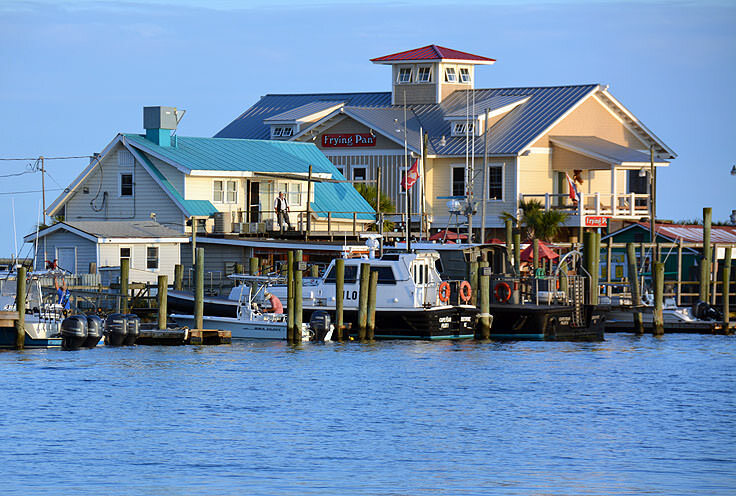 Both islands are located just a 20-35 minute ferry ride away across the Cape Fear River, with two ferry terminals that are easy to access for Southport visitors and residents, making it a simple endeavor to enjoy a day trip or overnight adventure to the offshore beaches. Southport may be almost off the map, but the town is a must-see North Carolina destination for maritime travelers, history fans, and anyone who needs a break from the fast-paced outside world. With ample front porches and dockside seating to slow down and enjoy the view, longtime Southport visitors attest that there's no better place in the world to relax and catch your breath.